The public ceremony will take place Sunday at First Baptist Church in South Richmond. Height was born in Richmond and lived there for the first few years of her life. 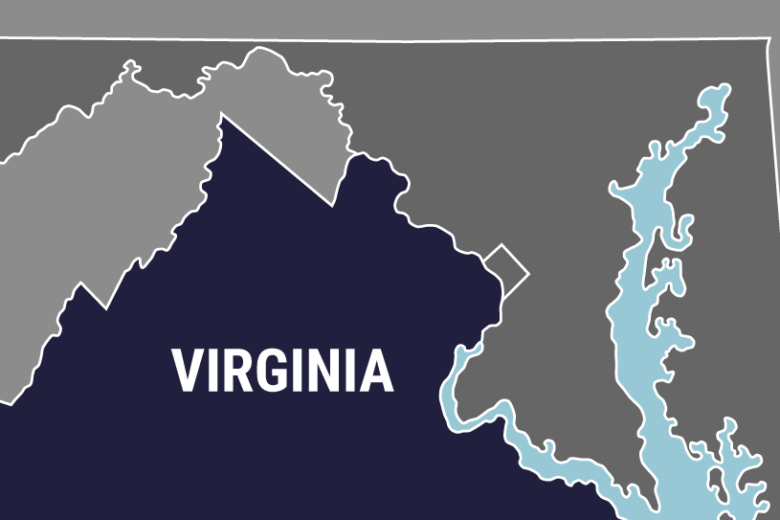 RICHMOND, Va. (AP) — Virginia officials plan to dedicate a state historical marker recalling the life of civil rights leader Dorothy Height. Height was a chief organizer of the March on Washington in 1963 and was awarded the Presidential Medal of Freedom in 1994. Former President Barack Obama called her the godmother of the civil rights movement.